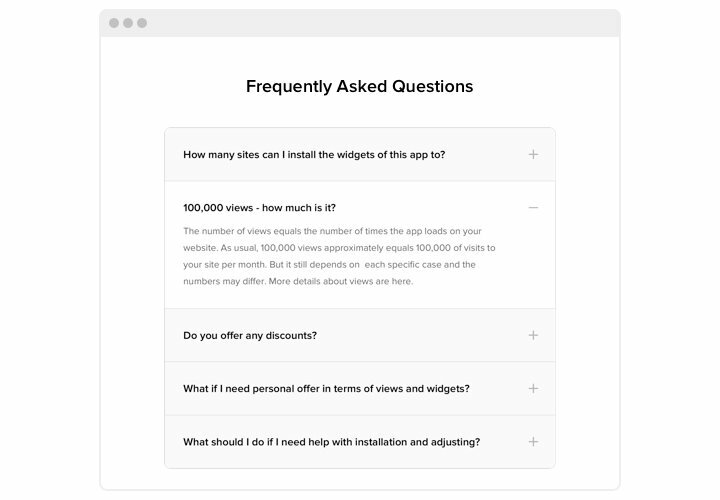 Elfsight FAQ is a convenient, easy to install and adjust instrument to generate and display a list of the most important questions with answers on your site. An informative app with uncomplicated design helps you to share detailed info about your offers, direct attention to their strong points and defeat any possible doubts and distrust, which can prevent users from a purchase. Address the appearing questions of your website visitors in a second and level up conversion on the website! Eliminate user uncertainty about your offers and uplift your sales. Publish maximum info about your products or services for your future clients, to address any queries and raise revenue on the website. Design a flawless image of your brand among customers. Ensure your customers have the right understanding of your brand and commercial processes, to prevent any disbelief that stops them from starting cooperation. 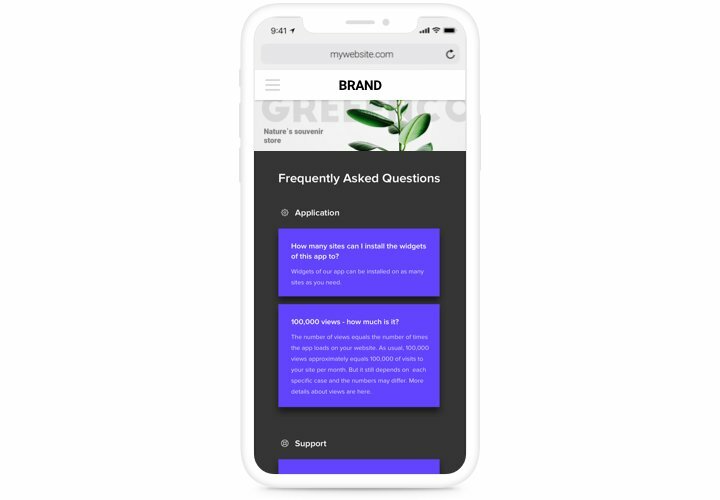 Answers all questions of your customers immediately. Help your clients find complete information about your products or services and address any problems before they appear. 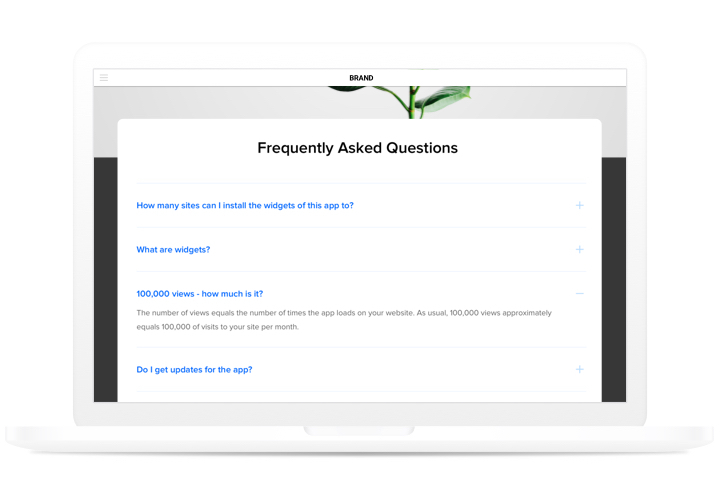 The most important advantages of our app, which made it most effective tool to install FAQ on Weebly website. 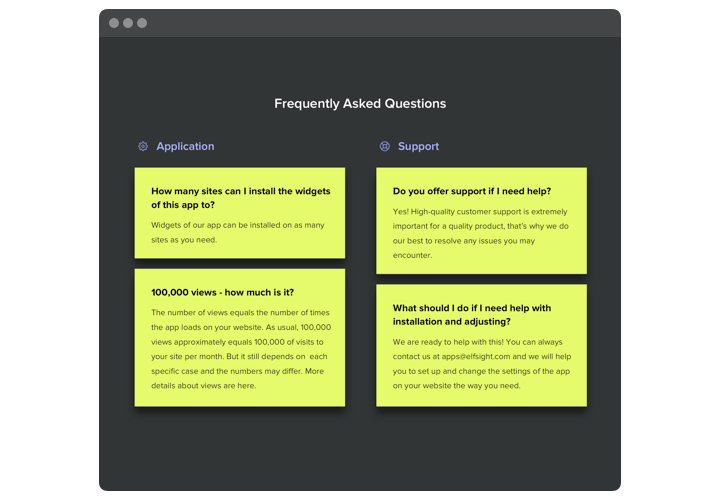 Install a app using our brief guide. You don’t need skills in web programming, or help from a professional, it is intuitive and simple. Average installation time is 3 minutes. Get the widget pressing «ADD» button on the page with FAQ in Weebly App Center. Place FAQ on the site. 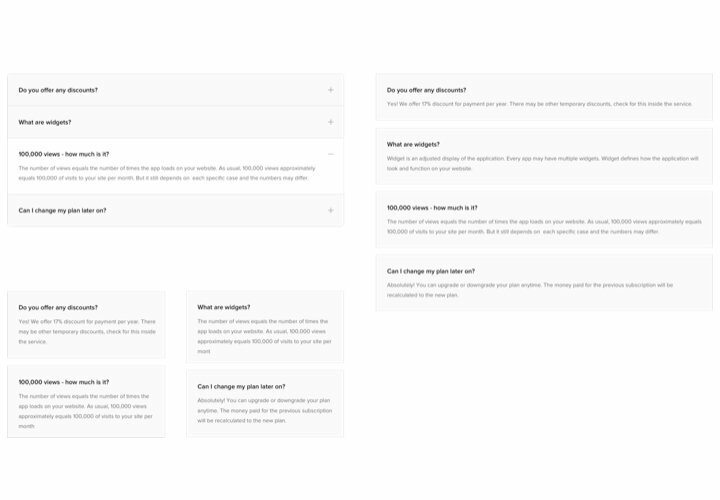 In the admin panel of the builder, drag the widget element to website. After you receive the widget, click its icon to configure the key properties. Publish all the edits. Enter your website, to check your results! Having difficulties while applying the guide? Send an enquiry to Elfsight support center or check the full version of the manual «How to add FAQ to Weebly» and finish the adding on your own. 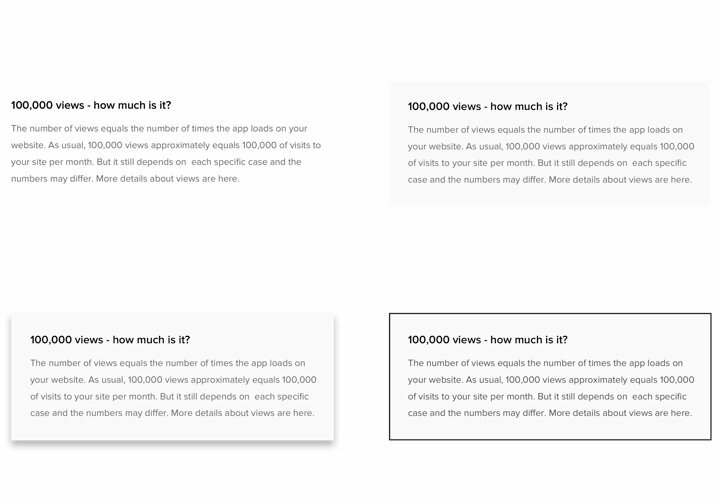 Design Weebly FAQ app in only 70 seconds!